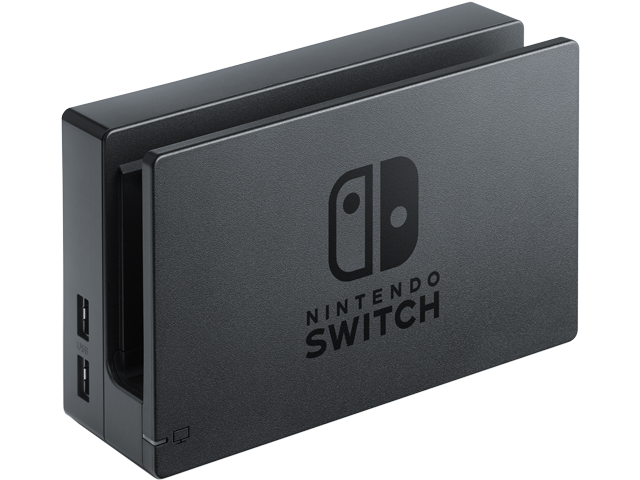 This Nintendo Switch™ dock is the dock that is included with each Nintendo Switch. The Nintendo Switch dock allows the user to display Nintendo Switch game play on the television. This item is to add an additional dock to easily move the Nintendo Switch between multiple televisions. AC Adapter and HDMI cable needed for complete set up. Nintendo Switch console, Joy-Con™ controllers, AC Adapter, and HDMI Cable are NOT included (available separately).